Coalitions are vital for harnessing the power of strong, unified voices and inspiring concerted action. Where a single voice would not be enough to succeed, forming an alliance of like-minded preservation organizations can shift the balance. Over a span of two years, the American Battlefield Trust was proud to be a part of one such coalition composed of national and international leaders in conservation and preservation determined to save a critical piece of history: the Princeton Battlefield. In late 1776 the American Revolution teetered on catastrophe. Britain had sent a powerful army to extinguish the flame of American independence and nearly succeeded. George Washington’s army was defeated in several battles, and as a result, British troops soon occupied New York City and most of three colonies. The Battle of Princeton was the climax of the “ten crucial days,” beginning when Washington’s reduced army of about 5,000 soldiers crossed the Delaware River for the first time on Christmas night in 1776 to defeat Hessian forces at Trenton. After a second crossing and a second struggle south of Trenton on January 2, 1777, Washington’s army performed a daring flank march that placed them in the British rear at Princeton. Fighting his third battle in 10 days, Washington personally led his soldiers in a charge that broke the British line and miraculously secured a decisive victory. The outcome reinvigorated the cause of American independence, which had seemed all but lost after six months of defeat and retreat. American morale improved, enlistments increased, and the Continental Army gradually became stronger. The Revolution that was ultimately won at Yorktown in October 1781 had to be first saved at Princeton six years earlier. Ever since George Washington’s momentous victory at Princeton, Americans have sought to preserve this battlefield as a living memorial to the soldiers who fought and fell there. The Princeton Battlefield’s first preservationist was wealthy philanthropist Moses Taylor Pyne, who was largely responsible for transforming Princeton University into a leading institution of higher education. Pyne first purchased the battlefield land at the turn of the 20th century to protect it from rapidly expanding development. In 1946, a quarter-century after Pyne’s death, his granddaughter, Agnes Pyne Hudson, joined another landowner, Robert C. Maxwell, to donate tracts that would become the 40-acre Princeton Battlefield State Park. These lands included the site of the initial fighting, but much of the battlefield still remained to be preserved. In 2007, when the National Park Service’s American Battlefield Protection Program released its comprehensive study on Revolutionary War and War of 1812 battlefields, Princeton was listed among the most endangered and historically significant in the country. In 2012 the site was listed among the 11 Most Endangered Places by the National Trust for Historic Preservation and classified as a National Trust National Treasure, joining a select group of sites where the National Trust works to find a preservation solution. However, few national organizations had the resources necessary to purchase and permanently preserve the last remaining pieces of the battlefield. On Veteran’s Day 2014, the Civil War Trust announced that it was expanding from solely preserving Civil War battlefields to include battlefields from the American Revolution and the War of 1812—a step that would lead the organization to become the American Battlefield Trust. The Trust then went straight to work, the preservation of the Princeton Battlefield one of its foremost goals. 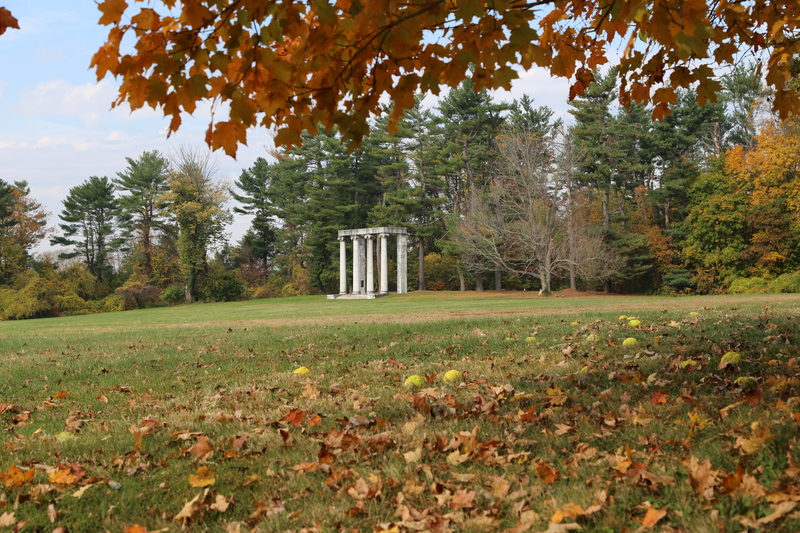 Although parts of the Princeton Battlefield State Park had been preserved over the years, a 21-acre tract known locally as “Maxwell’s Field” was owned by the Institute for Advanced Study—a private academic institution that had established its campus adjacent to the battlefield in 1938. 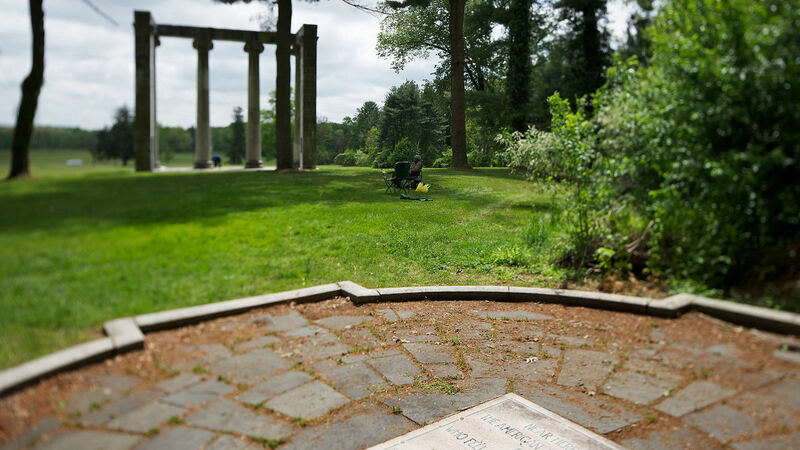 This land, which was slated for development of faculty housing, had been witness to one of the most storied moments of the American Revolution—George Washington’s famous counterattack. 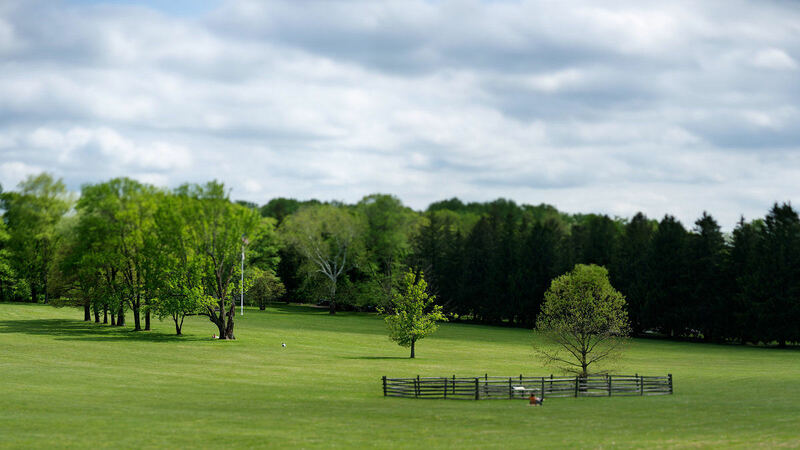 In 2015 the American Battlefield Trust and the National Trust joined the long-time local champions in the Princeton Battlefield Society to advocate on behalf of saving Maxwell’s Field. Our organizations understood the importance of raising our voices to preserve these critical historic battlefield lands. But to be successful, we needed to broaden our outreach even further—we needed to create a coalition. On March 4, 2016, the American Battlefield Trust announced the creation of the Save Princeton Coalition, which also included the National Trust, the Princeton Battlefield Society, the National Parks Conservation Association, the Cultural Landscape Foundation, the National Coalition for History, the American Association for State and Local History, the American Revolution Institute of the Society of the Cincinnati, Preservation Maryland, the Royal Leicestershire Regiment, the Battlefields Trust of Great Britain, and the New Jersey Chapter of the Sierra Club. Working in tandem, the members and supporters of the Save Princeton Coalition raised awareness, educating the public about what happened on the Princeton Battlefield and why it matters to America. While many individuals and organizations had previously objected to the development slated for these lands, the coalition was able to unite their voices and strengthen their unified message. In fall 2016. the coalition formally requested that the Institute for Advanced Study cease development of Maxwell’s Field and pursue alternate building locations. Thanks to the coalition’s strong voice—amplified by the support of the public—on December 12, 2016, the Institute for Advanced Study and American Battlefield Trust reached an agreement to preserve a significant portion of the land, while allowing the construction of faculty housing on a greatly reduced footprint. After raising the necessary $4 million to purchase the most critical 15 acres, the Battlefield Trust announced in May 2018 the permanent preservation of this long-endangered land. The American Battlefield Trust is honored to have contributed to this preservation success story, but it would not have been possible without the shared dedication of the Princeton Battlefield Society, the National Trust, and the other member groups of the Save Princeton Coalition. Looking ahead to the 250th anniversary of the Battle of Princeton in 2027, the Battlefield Trust is eager to continue working closely with the Princeton Battlefield Society and the community to ensure that what happened on those storied fields in the midst of a winter more than two centuries ago will be remembered for centuries still to come. Jim Lighthizer is the president of the American Battlefield Trust.